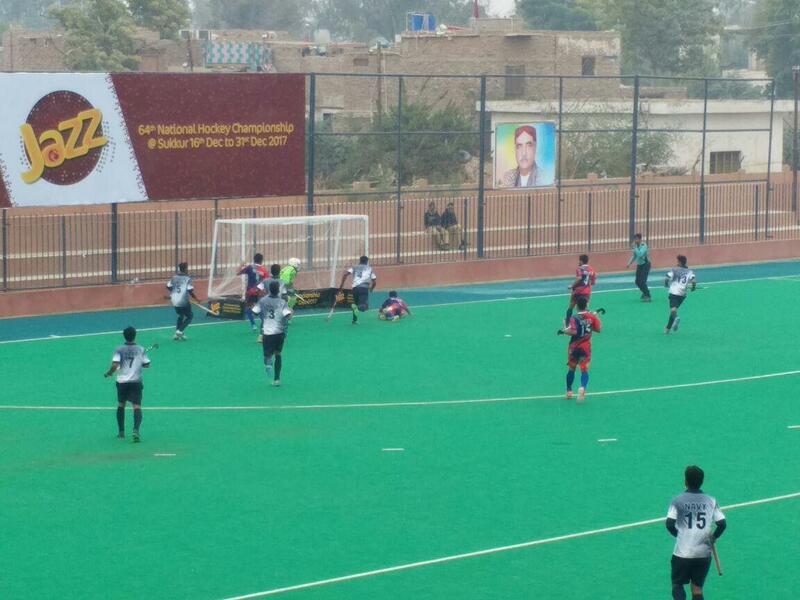 SUKKUR: Closely fought contests were witnessed in the three matches involving the departmental sides in the 64th National Hockey Championships. -Newly raised Fauji Fertilisers Company, appearing in the nationals for the first time, downed Police by the same score of 2-1.Yaqoob and highly promising Wasim Akram found the target for the FFC. Mohammad Mateen was the lone scorer for the Police. 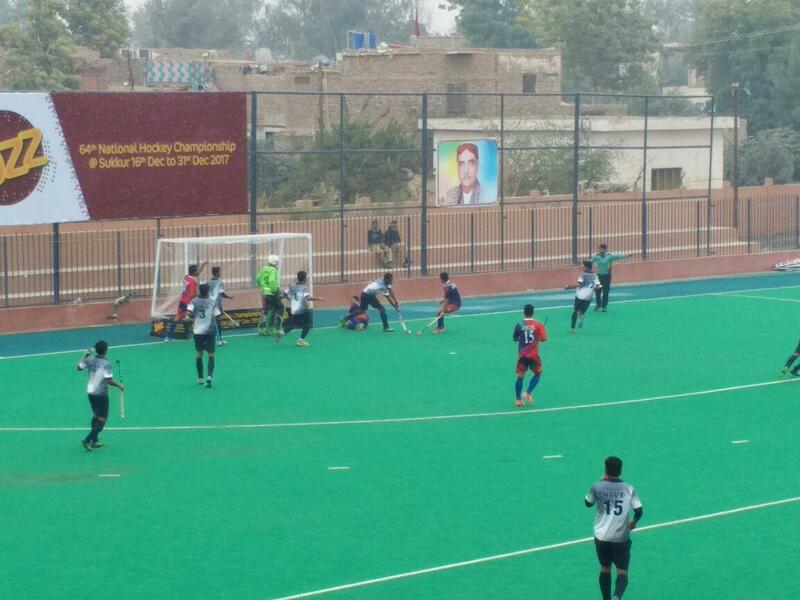 -In a high scoring duel, the youthful Sui Northern Gas Pakistan Limited downed Air Force 5-3. Ghulam Abbas & Ayub Ali both had a brace for the SNGPL while Rana Waheed scored one goal. For Air Force, Mudassar, Adnan and Anees shared the goals. The two matches between the provincial sides turned out to be one sided.